Kick Hebrew learning into high gear with digital resources that provide a variety of ways to help learners get the specific practice they need and help you meet students where they are. 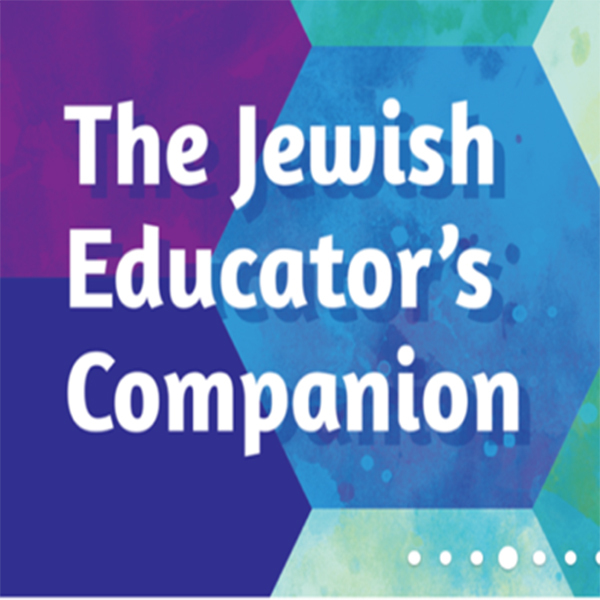 Whether you’re new to the Online Learning Center or a seasoned user, sitting down to set up your virtual synagogue for the new school year doesn’t have to be intimidating. We’ve gathered some helpful tips and tricks so you can master the Online Learning Center and guide your students with success. Be patient with yourself. Any new technology takes time to understand, and each and every user started somewhere. We’ve got several resources to help and you can always contact us along the way if you run into any bumps in the road. With students back and classes getting underway, now is the right time to set your expectations for student participation in the Online Learning Center, however you choose to use it. Reinforcing those expectations often are key to a successful, engaged year. For Hebrew especially, ongoing regular practice is a large part of a successful Hebrew learning experience. When you set clear expectations early on in the school year, you give students and parents guidelines and an idea of how the curriculum will work. Practice and sharpen Hebrew skills with fun - and portable - language practice anywhere, anytime in Shalom Hebrew Digital App. Shalom Hebrew Digital App is a digital primer designed for students to learn to decode Hebrew accurately and fluently. that provides a reliable way to reinforce visual and auditory Hebrew recognition—on any device. 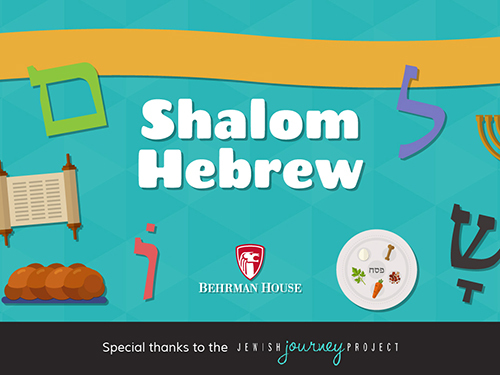 Created in conjunction with the Jewish Journey Project, Shalom Hebrew Digital App is packed with engaging features, interactive reading exercises that can be recorded and reviewed by educators, and more than a dozen games.